Sales leaders become successful when their sales team achieves success. Effective sales leaders put the professional development of their sales reps at the forefront. How can you implement effective coaching processes in a learning organization to better set your team up for success? 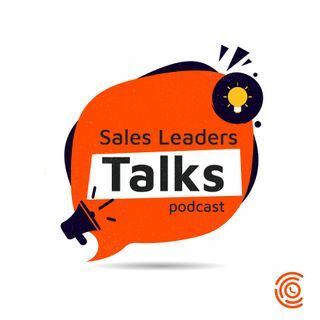 In this episode, Jill Konrath is sharing her experience on building successful sales teams.